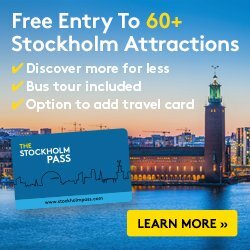 If you are planning to buy the Stockholm Pass tourist visitor card and want to save some money when purchasing it online there are two options available that can be helpful. 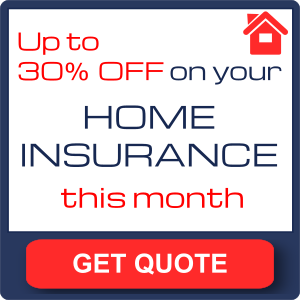 The first option is using the discounts available on the official website. With these discounts you get a 10% off and sometimes even a 15% off of the original price if you buy it on the very day or period when they are active. If there are not any discounts available near the date you are traveling to Stockholm you can use my discount code SWEETSWED8 which allows you to save 8% off your Stockholm Pass. This discount code i currently available for purchases between October 1 and 31. Remember that you can buy your card now and travel during the following months. 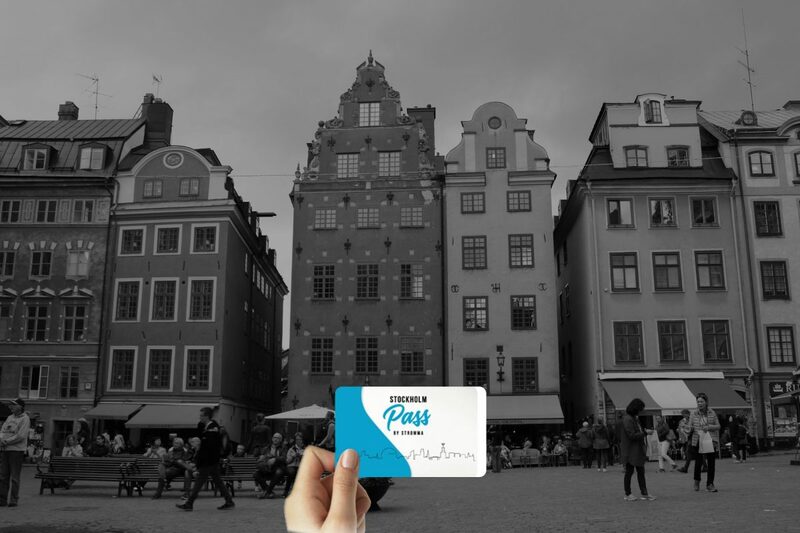 This discount code can also be used if you buy the Gothenburg Pass to visit over 30 attractions and museums in Gothenburg as well as for the Helsinki Card in case you are planning to visit Finland’s capital on a cruise from Stockholm. Last but not least do not forget to check my article about tips and tricks for saving money when traveling to Stockholm*.